MMMM! 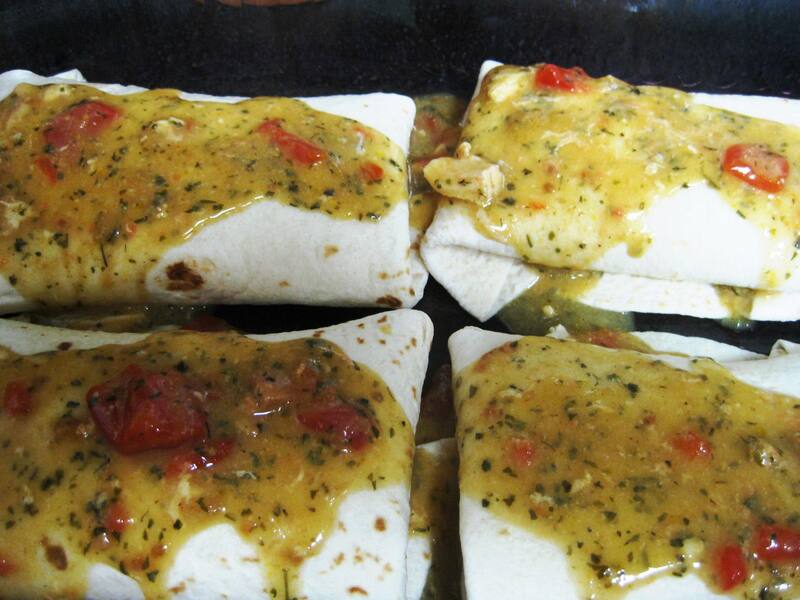 Chicken and Cheese Burritos as Easy as Throwing some ingredients in the slow cooker? Yes Yes!! Be sure to use a slow cooker bag in your Slow Cooker! 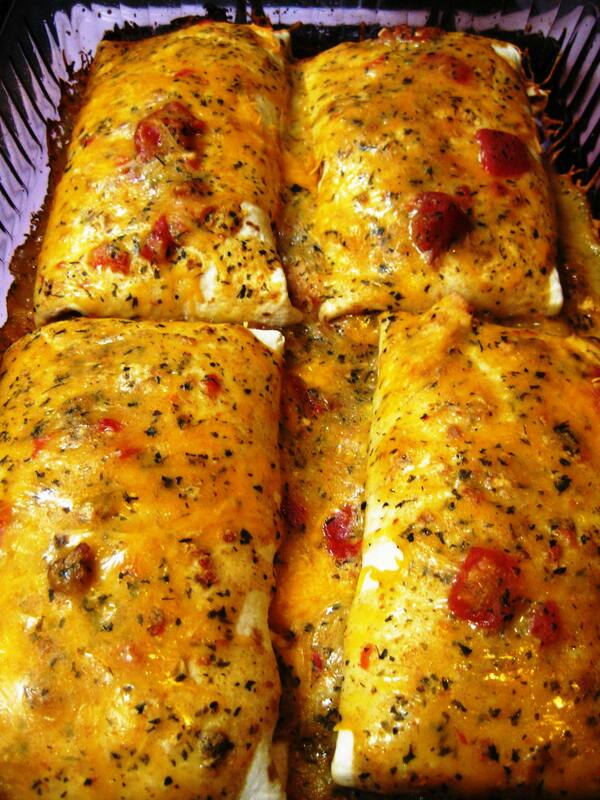 Place Frozen Chicken, Cream of Chicken and Herbs Soup, Drained Diced Tomatoes, Cumin, Garlic, Cilantro and Montreal Chicken Seasoning into the slow cooker. Cover and Cook on HIGH for 5 hours, Stirring once to mix all ingredients together. 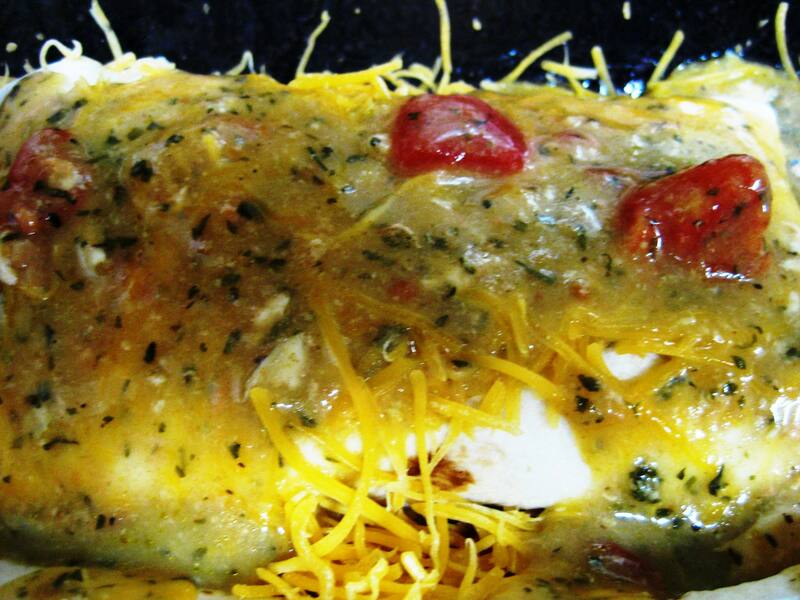 Using a slotted spoon, remove chicken and tomatoes from slow cooker and place into a large mixing bowl. Leave cooker on HIGH to reduce the sauce left in the slow cooker while you prepare the burrito stuffing. Using a fork and a sharp knife, shred/rough dice the chicken meat in the mixing bowl. 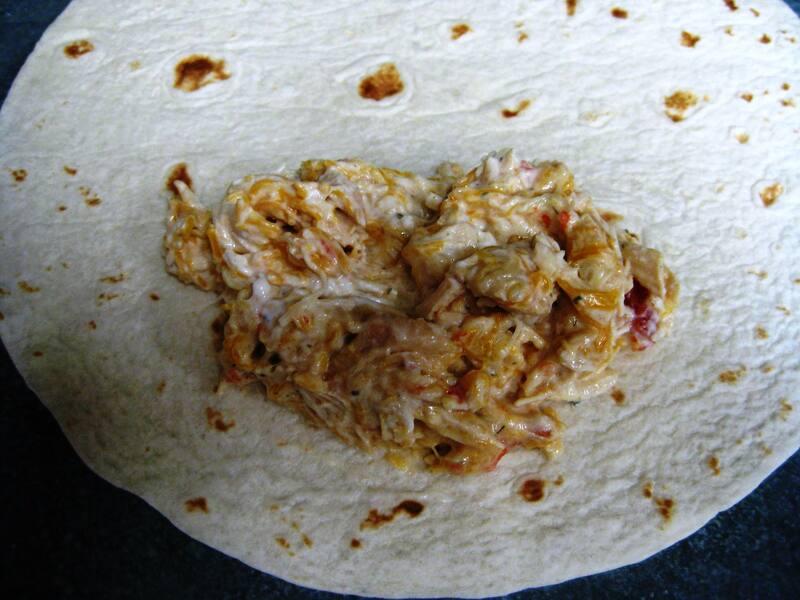 Add Sour Cream and Mexican Cheese. Stir well to combine. 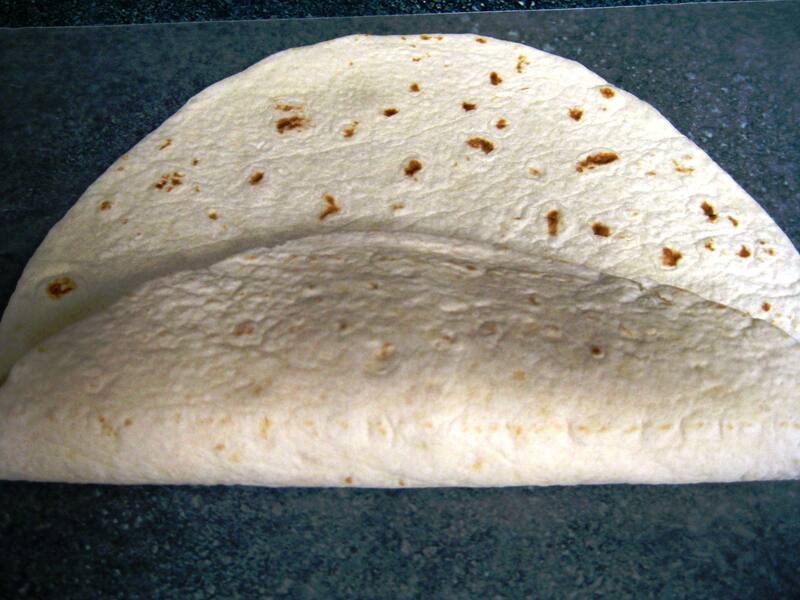 Lay one tortilla on counter top (line counter with wax paper to reduce any mess) and place 2-3 heaping TBSP of filling onto the bottom half of the tortilla. 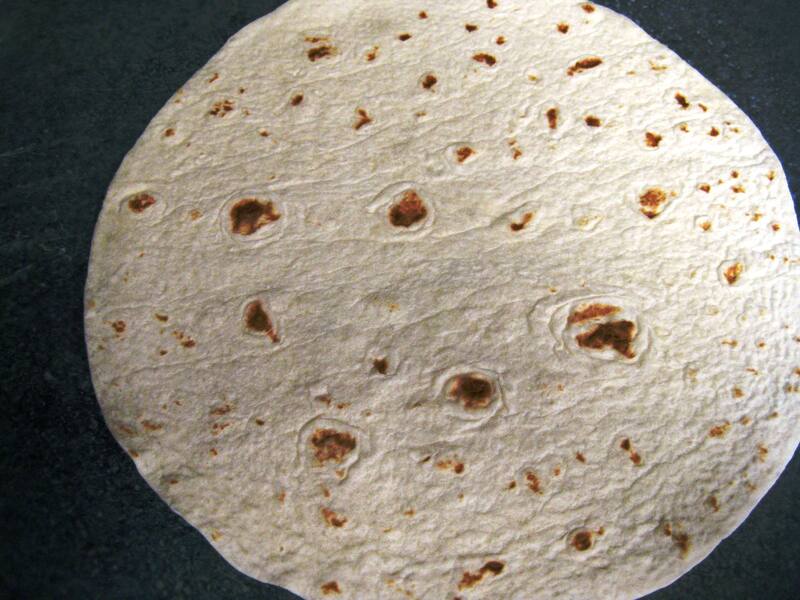 Fold bottom half of tortilla upwards to the center of tortilla. 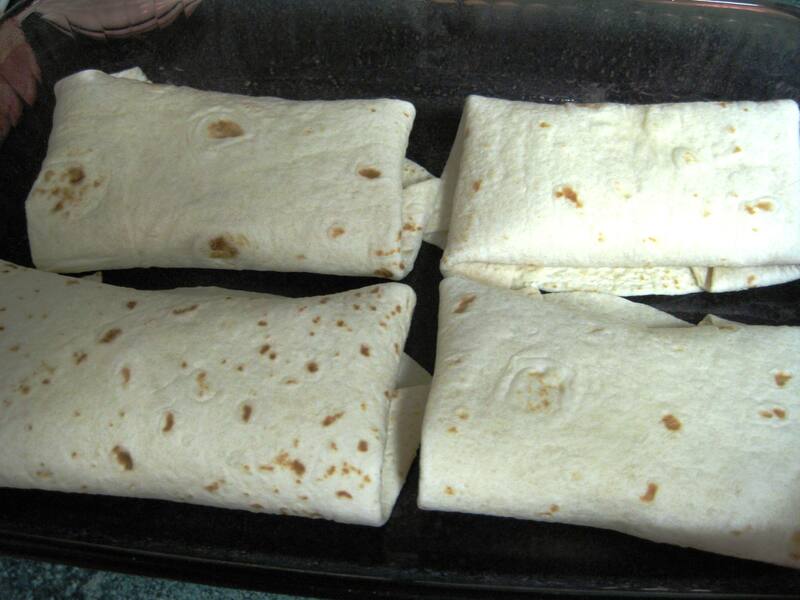 Fold sides of tortilla inward (about one inch or so). 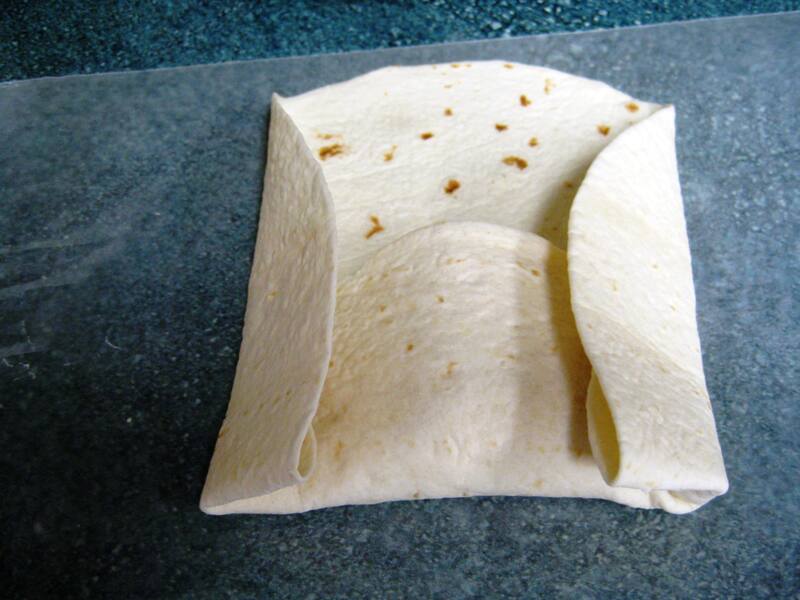 Then fold over again to the end of the tortilla. 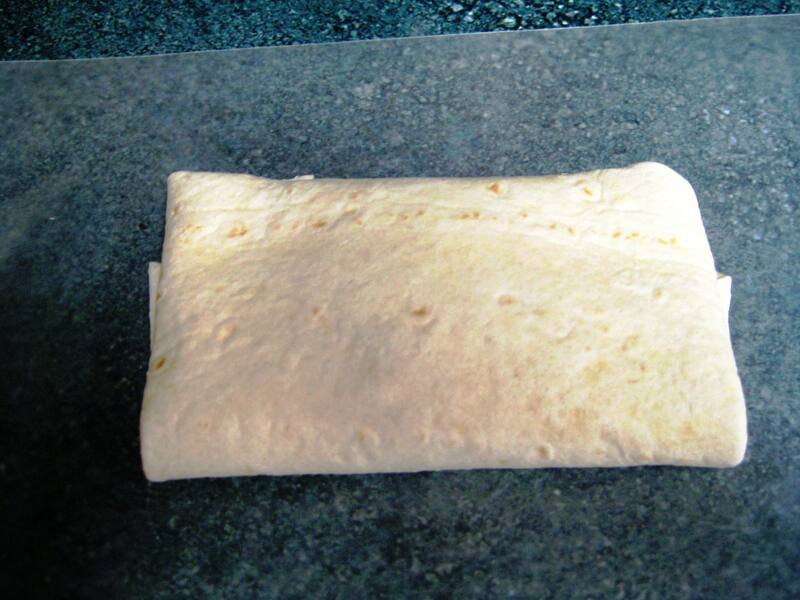 Place Burritos into a 13 x 9 baking dish sprayed with cooking oil. 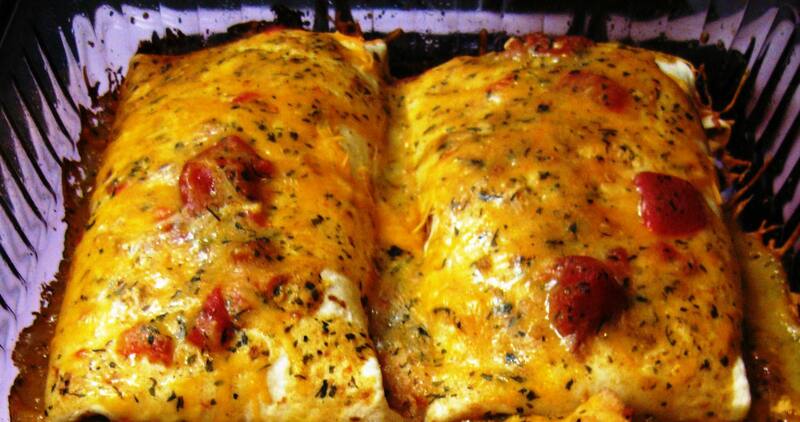 Sprinkle burritos with cheddar cheese. 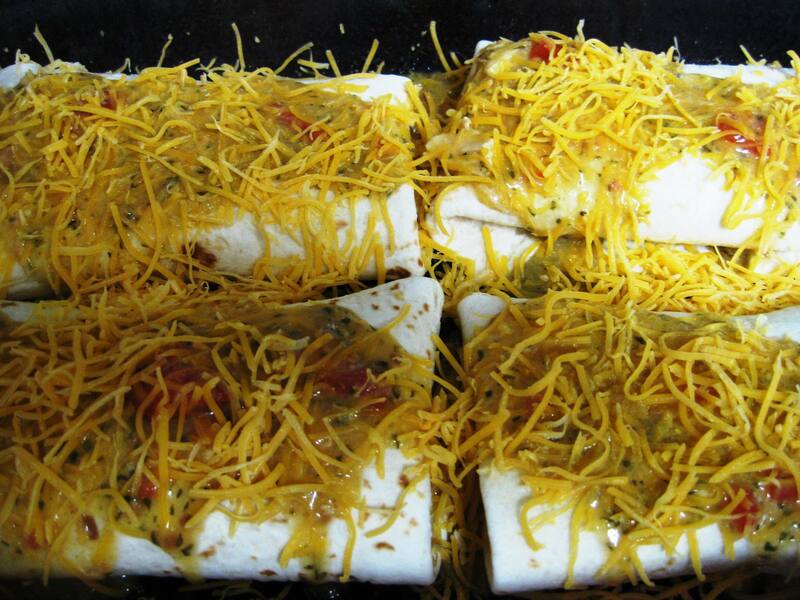 Bake at 350 degrees F 20-30 minutes, until cheese is melted and sauce is bubbly and hot. 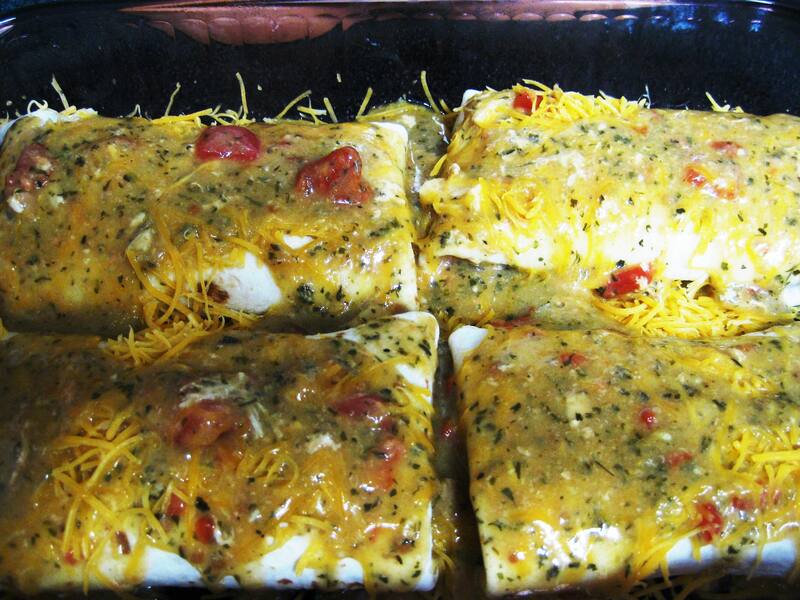 Serve with a light salad and Spanish Rice to a complete meal. I’ve got to try them!